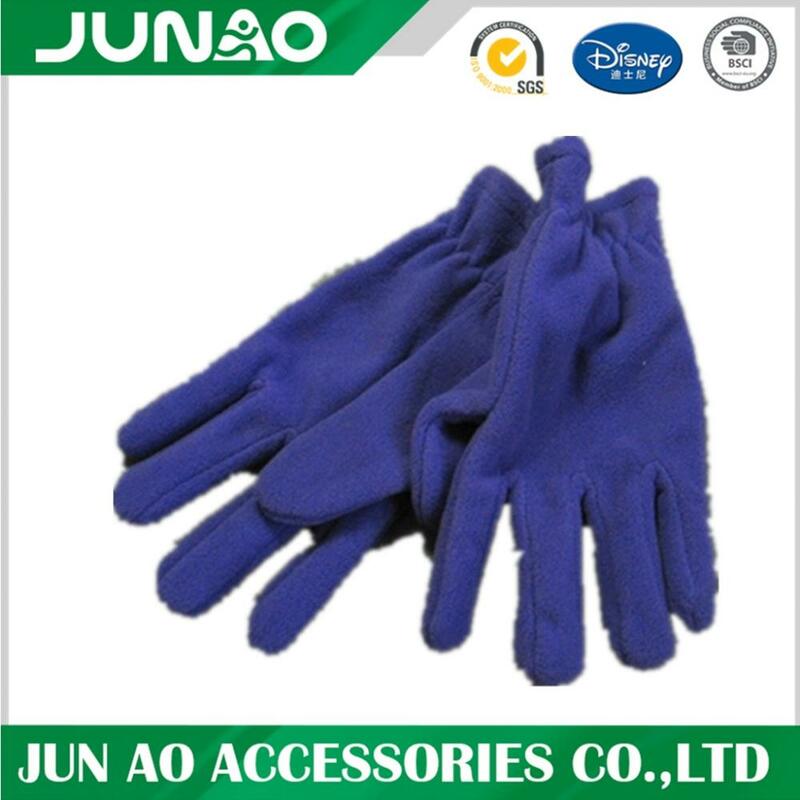 Wholesale Winter Warm Aduct Polar Fleece Gloves. Promotional gloves are warm,comfortable and fun for your customer to wear,Easy to fold up and carry in pocket or Bag,which makes them a very portable and convenient promotional product. Looking for ideal Wholesale Boxing Gloves Manufacturer & supplier ? We have a wide selection at great prices to help you get creative. All the Toddler Mittens Fashion Fleece Glove are quality guaranteed. 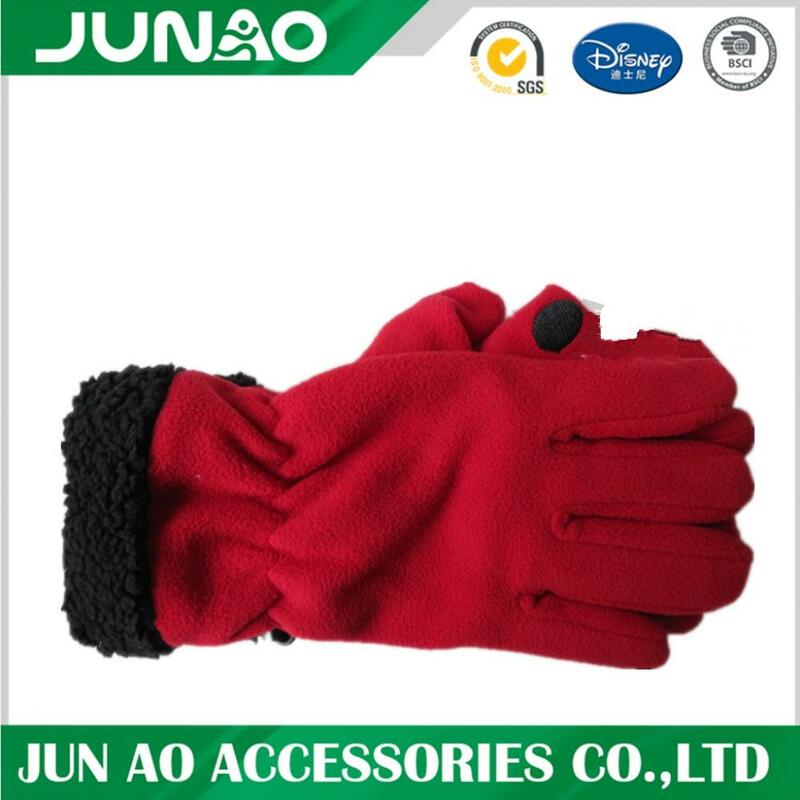 We are China Origin Factory of Mittens and Gloves. If you have any question, please feel free to contact us.